The BMW 1 Series has been one of the long-awaited launches not only for the Indian market but also globally. The 1 Series is BMW’s most affordable offering and has been around since 2011 globally. The hatchback also made its way to India in 2012. However, it was soon taken off the production line in India pertaining to its low demand. That said, BMW has heavily updated the next-generation BMW 1-Series and it will make its first public appearance at the 2019 Frankfurt Motor Show in September. 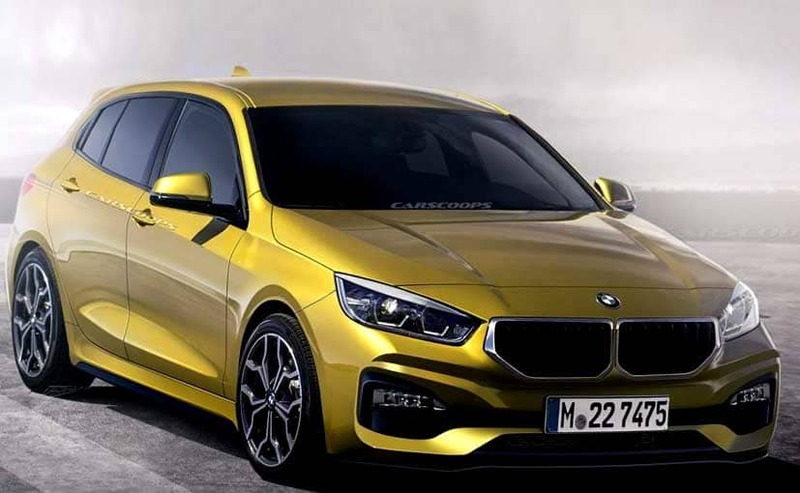 The company has also confirmed that the all-new BMW 1 Series will be launched in Europe in 2019 and will make its way to the other global markets in 2020.